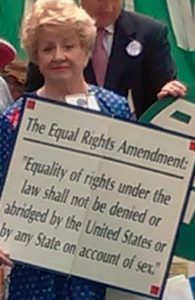 President and Founder of the National Equal Rights Amendment Alliance. Educator. Nurse Practitioner. Policy Maker. Author. Speaker. Former Elected Official. Photo 1. 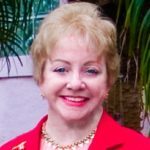 Sandy Oestreich. Photos 2 and 4. Sandy on Capitol Hill. Photo 3. 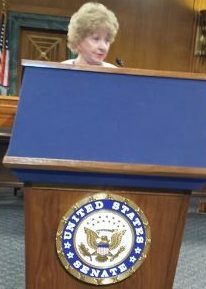 Sandy at US Senate ERA briefing 2014. 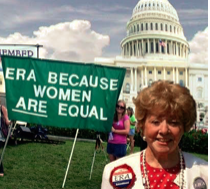 Sandy’s remarks at the Publication Debut of “Feminists Who Changed America 1963-1975” – Columbia University Faculty House and Barnard College, NYC – 11-13- 2006.